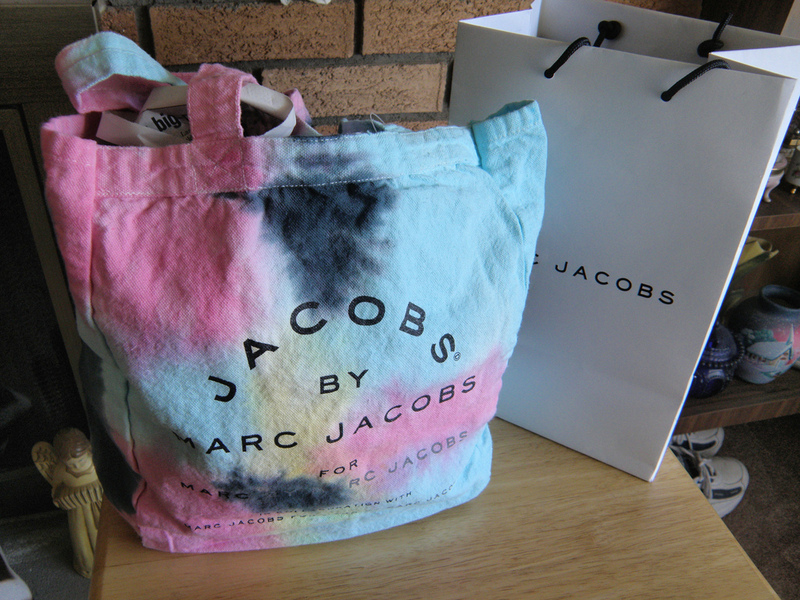 Marc Jacobs Tie Dye Tote Winner is Tamara !! A BIG congrats to her and to everyone who entered! 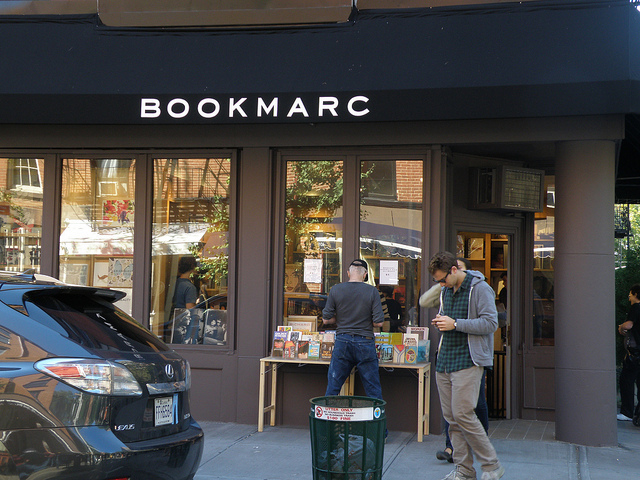 There will be many more giveaways on this blog in the coming weeks so please continue to follow and enjoy my NYC adventures!! Be sure to check out Tamara's blog as well about the wonderful world of gardening with her nursery Darvonda Nurseries - it really makes you appreciate all the work your local garden stores go through to bring you beautiful items each year. This is an adorable bag - size is 11.5 inches high, 9 inches length, 9 inch handle - It is great for the environment and can be used for carrying just about anything - soo adorable ! !